ll of our DJs are professional and experienced, they will arrive on time and in formal attire. You can select from any range of styles: From very interactive with the crowd, to only making the requested announcements. 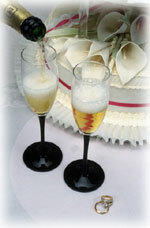 We coordinate with the photographer and the caterer so that you dont have to run your own reception. 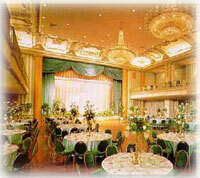 With our detailed planning, we will make every effort to make your wedding memorable. You will be able to sit down with your DJ beforehand to plan everything. ere at D&D DJs we have no hidden cost and everything is included in the price. 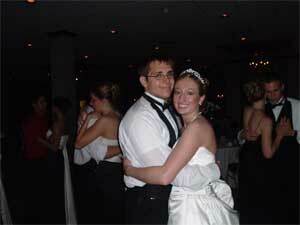 Microphone, Music, Tuxedo DJ, Basic Lighting, two sit down meetings with your DJ, and even up to five hours of entertainment, are all included in the price. ur DJs will play every request and only what the crowd wants to hear. With over 10,000 song titles at our finger tips, we WILL have the request you are looking for. A complete song list will be made available before and during the event. Special hard to find songs can be requested before the event and D&D will purchase them just for your event. e know that this night should be the most perfect night of your life. This is why we personalize your service. We want to know what you like, and what you dont, about music, tempo and style, but especially about other wedding receptions youve been to. We feel our best performance comes only when we know you as well as our song list. Catch 22, Cincinnati's Best Cover Band.